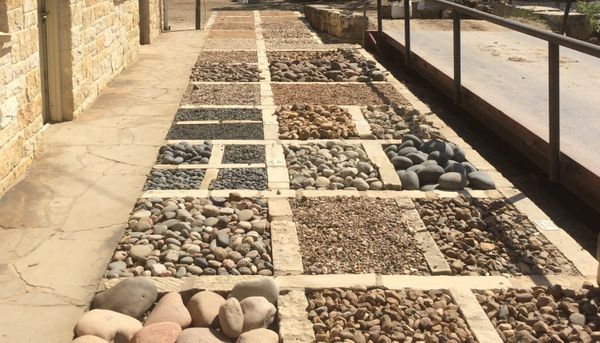 COLORADO RIVER ROCK 3/8 - 1"
NEW MEXICO RIVER ROCK 1-3"
NEW MEXICO RIVER ROCK 4-8"
TEXAS ORANGE RIVER ROCK 2-4"
We accept checks, Visa, Mastercard, Discover, Amex and cash. 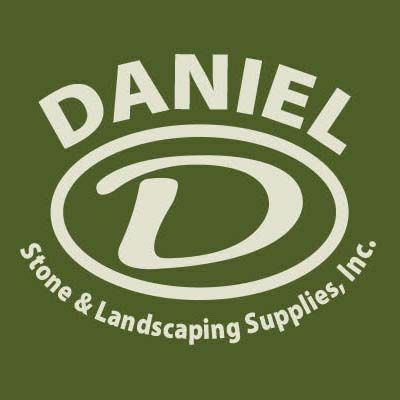 One of the things we pride ourselves on is fast, easy delivery of our landscaping supplies. Depending on the project, we are often able to provide next day service on many of our products. 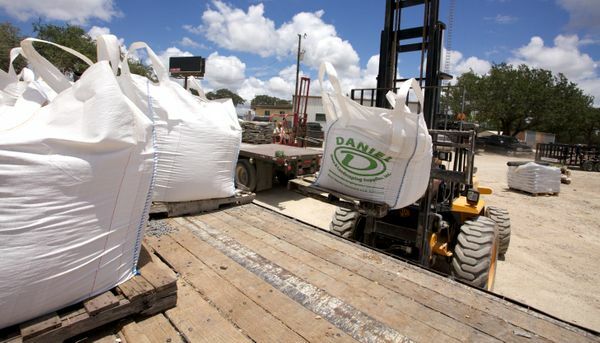 We deliver in large bulk, so there’s less mess surrounding your project. And our delivery fees are customized and competitive. 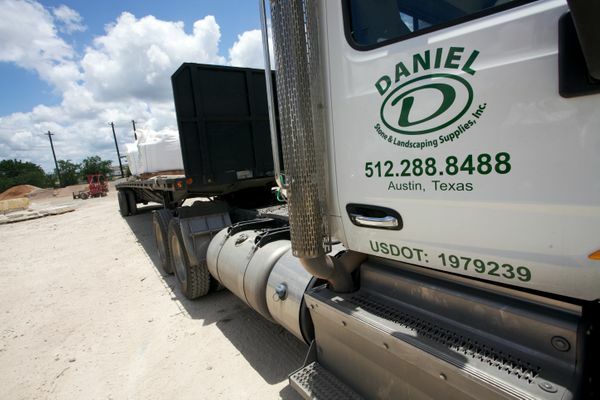 We deliver to the Greater Austin area including but not limited to: Wimberley, San Marcos, Dripping Springs, Lakeway, Round Rock, Pfluggerville, Driftwood, Spicewood, Leander, Cedar Park, Georgetown, Johnson City. We employ only the most experienced team members so that every customer gets to work with a seasoned expert on their project. Most problems can be solved with prior knowledge of what we’ve seen work well or what challenges we’ve overcome in the past. 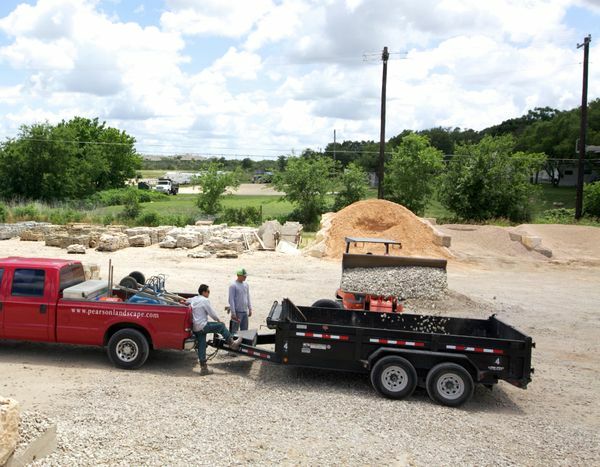 In over 20 years in business, we’ve seen it all when it comes to Texas landscaping. No matter your request, we’re confident our team of experts can make it go smoothly. 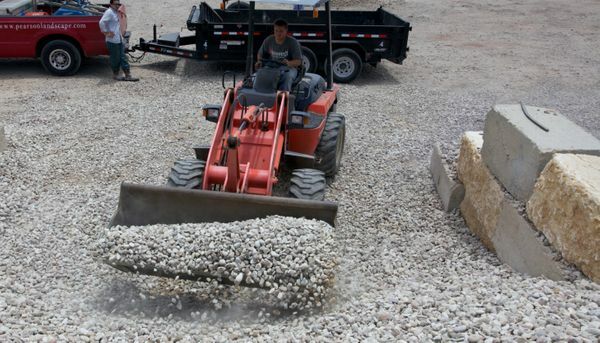 Every member of our team knows more about stone, rock, gravel, sod and mulch than most people care to know. But we care deeply. 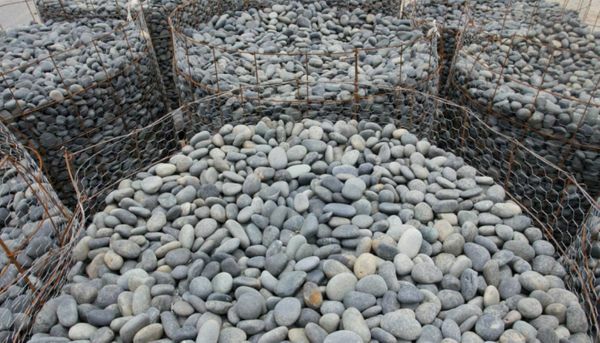 With so many choices, selecting the best products for your project can be daunting. That’s why we’re here to guide you with the knowledge we’ve earned over 20 years in business.